Ever since Dredd came out in 2012 fans have begging for a sequel. Star Karl Urban has always been on board for that to happen, but there hasn’t been any movement. 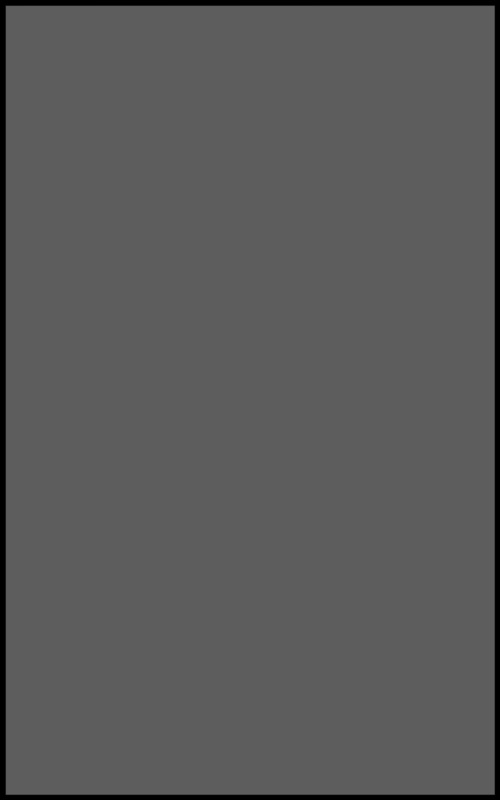 However, the series could have found new life on the small screen. A TV show is currently in the works called Mega-City One. We’ve seen a few pieces of concept art, but not much aside from that. Urban was recently at the Trekonderoga Convention (via Star Trek Online) last weekend and was asked about the show. While Urban admits that he isn’t signed onto the current version of the show, he did have a few details he was able to share about what the concept will be. 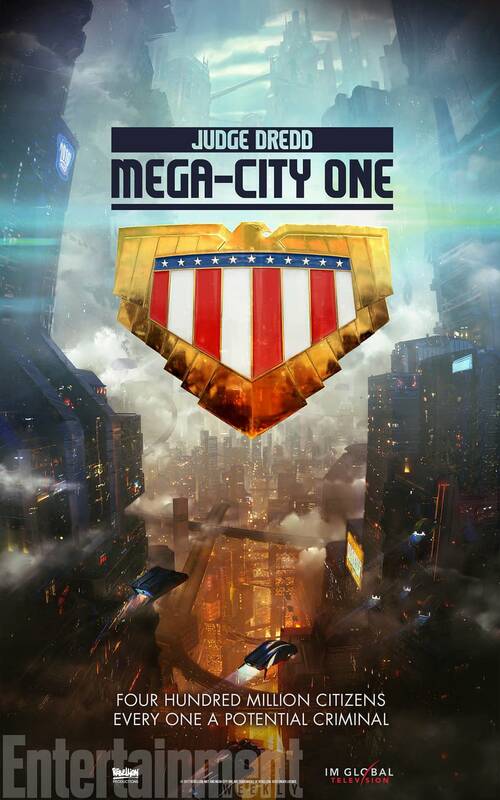 Last we heard Mega-City One was still looking for a network, but they are eyeing a streaming service or premium cable last we heard.